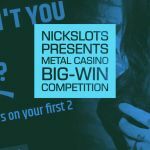 Its promotion time again as today marks the release on LeoVegas of Big Time Gaming’s much anticipated ‘Holy Diver’, a medieval themed slot with an astonishing 586,789 ways to win. 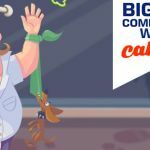 Holy Diver is BTG’s first slot to incorporate their new Reel Adventure™ mechanic alongside their already wildly successful MegaWays™ mechanic, and that’s something worth celebrating we trust you’ll agree? 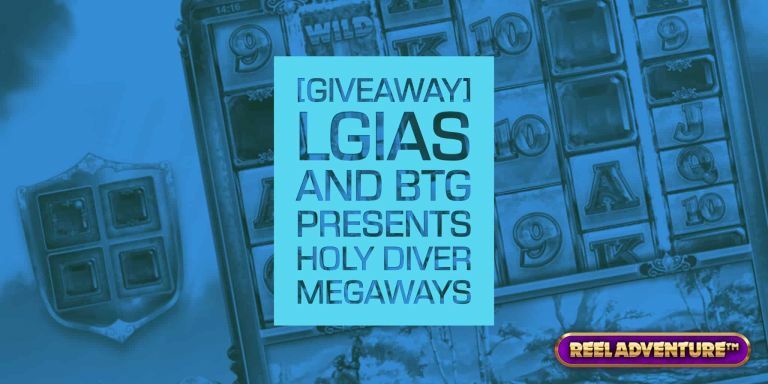 From 23rd-31st January we’re accepting entries from all registered CG/LGIAS players to a Holy Diver competition with €1500 in cash prizes as well as hundreds of extra spins prizes. We’re also giving away 20 extra spins for everyone with a LeoVegas account who OPTS IN to the promotion. Remember, this one is open to all players with a LeoVegas account, not just LetsGiveItASpin (LGIAS) and CG members. Just OPT IN and you’ll receive 20 free spins for Holy Diver in your account by the next working day. Be sure to catch LGIAS go live on Holy Diver at LeoVegas Today at approximately 22:00 CET to see how it’s done. 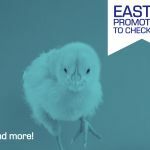 When you’re confident you know what you’re doing jump online at LeoVegas and start working on your competition entries. 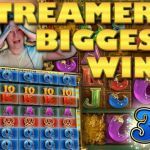 Don’t despair if you miss out on the moolah, if you’ve submitted a screenshot of your biggest win you’ll be entered into a raffle to win 100 extra spins. The five lucky raffle winners will be picked at the end of LGIAS’s stream on January 31st.